Closing Heathrow would put up to 70,000 jobs at risk, warn councils. Six London hospital trusts criticised for maternity care. Report from yesterday's student protests. It's 25 years since the Clapham rail disaster. St Clement's Community Land Trust gets planning permission. Plans for a new cultural hub could mean Greenwich Theatre has to move. Crystal Palace considers following Brixton and launching its own currency. 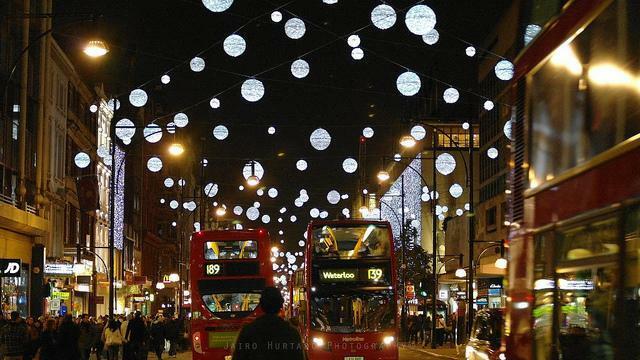 The Guardian's photographed London's festive shop windows.